LAKE ZURICH, Ill., June 28, 2018	(Newswire.com) - Emium Lighting is pleased to announce that the company is relocating their home office and main U.S. distribution center to a new larger property in Lake Zurich, Illinois. The new headquarters is approximately 15 miles north of their current Rolling Meadows address where Emium has operated since 2010. The company is scheduled to be fully moved in and operational in their new home by Aug. 1. The new warehouse will provide a significant increase in holding capacity for its core LED area lighting products, thus strengthening Emium Lighting’s ability to deliver most orders for those products within 1-3 days to anywhere within the continental U.S. Core Emium products include LED High Bays, Street Lights, Stadium Lights, Edge Lit Panels for drop ceilings, and T8/T5 tube lamps for commercial, municipal, and industrial applications. 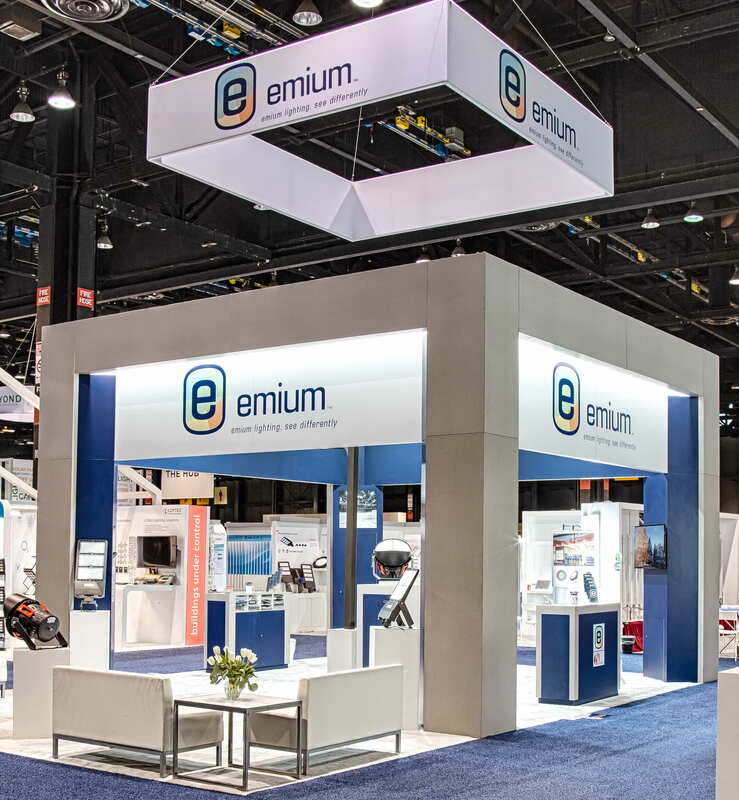 The decision to further invest in the company’s domestic capacity reinforces Emium’s commitment to add value beyond the quality of their products. As any project stakeholder can attest; once a carefully planned and scheduled lighting project gets rolling, having a local, responsive partner with product on-hand can be crucial in ensuring that the project is completed on time and within budget. The new Emium address is – 451 Oakwood Road, Lake Zurich IL 60047. 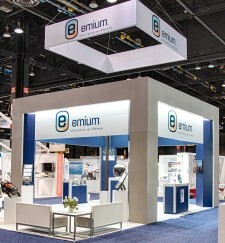 For more information about Emium Lighting and their products, visit www.emium.com.